Majority leader of Abia State House of Assembly, Hon. 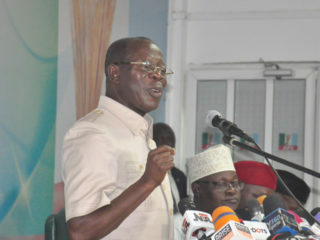 Chinedu Orji, has commended the candidate of All Progressives Grand Alliance (APGA) in the 2015 Abia north senatorial election, Chief (Dr.) David Onuoha-Bourdex for displaying politics of no bitterness. Orji, who is also the eldest son of Senator Theodore Orji, made the observation during the investiture of Bourdex as the 2017 Personality of the Year of Abia Facts Newspapers recently. 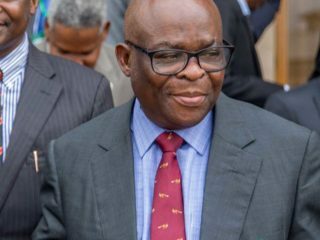 The majority leader noted that despite what he went through in the hands of his political associates, the member of Board of Trustees of APGA has continued to show his support for the development of Abia State without discrimination, ill will or disaffection. 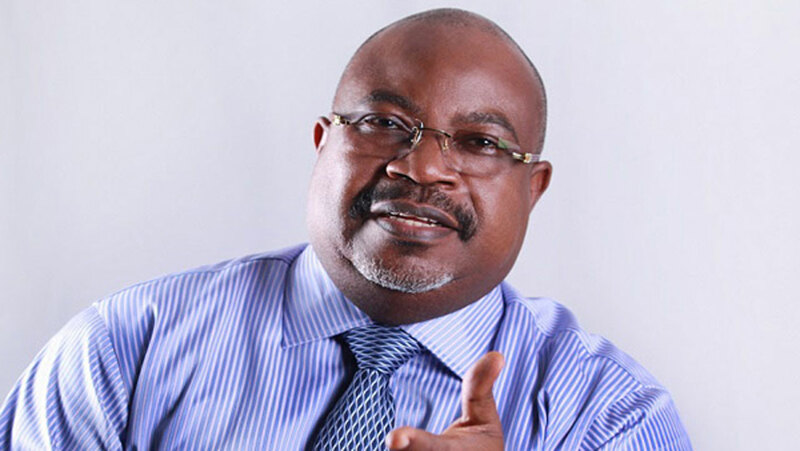 “Your brand of politics is what Abia State truly needs. Your type is what the state needs to be in responsible positions because you are not in politics to acquire riches. You have continued your philanthropic and developmental initiatives. 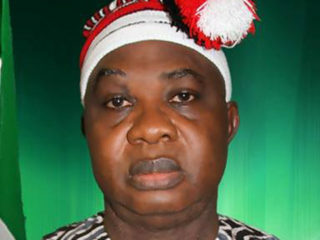 I am happy that the people are still solidly behind you,” Orji stated. The majority leader noted that the election of Bourdex as the Personality of the year by online voters shows that Abia people recognize the contribution of every son and daughter of the state. Earlier in his acceptance speech, Chief Onuoha-Bourdex noted that he was in the USA state of Michigan when the letter of the choice came to him, stressing that he has always distanced himself from accepting honour awards from organisations for decency sake. He said: “Nowadays, it is common to see all manner of awards being conferred on politicians and public figures. But, coming from a newspaper house, that has given a space for belonging to NdiAbia, God’s own people, I said within me that this is worth giving a thought. “Again, I considered the reasons for which I was selected from a list of other worthy Abians, and I was humbled by the emphasis on my modest contributions to the good of community and neighbours, as well as, my personal lifestyle of clear conscience towards all and bitterness towards none.